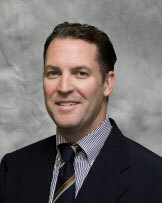 Las Vegas, NV WW/Press/December 11, 2015 –Bradley J. Hofland, Attorney at Hofland and Tomsheck, was selected for inclusion as a Diamond Member in the forthcoming Top Attorneys of North America 2018-2019 edition of The Who’s Who Directories. 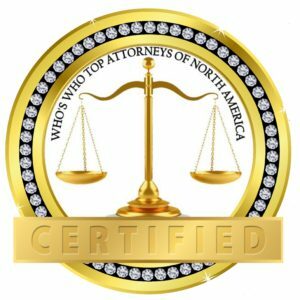 The accomplishments attained by Mr. Bradley Hofland, in the field of Legal Services, warrants inclusion into the Top Attorneys of North America 2018-2019 edition. 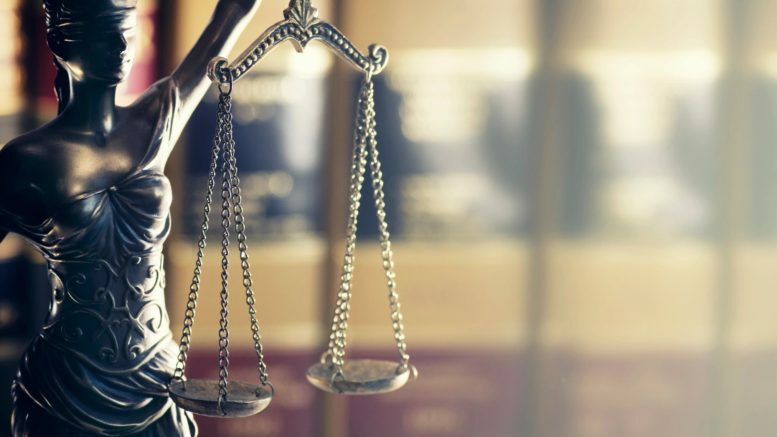 Hofland & Tomsheck is a full-service Las Vegas law firm with experienced, caring, and dedicated legal professionals to help with your legal needs. They can handle a wide array of legal issues including personal injury, family law, civil litigation, corporate formation, probate law, real estate litigation, and wills and trusts, among others. They pride themselves on being performance driven, providing a fresh, innovative perspective to resolving disputes for clients . 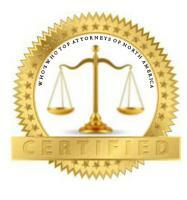 Mr. Hofland has been practicing law since 1997, diligently and confidentially advocating on behalf of his clients . He has successfully handled difficult and highly contested civil, business and corporate litigation matters as well as thousands of family law cases involving divorce, child custody, spousal and child support and adoption. His experience and aggression fighting for his clients make him a highly sought after attorney. Mr. Hofland received his B.A. in Public Administration from the University of California and his J.D. from the Thomas Jefferson School of Law. He is a member of the State Bar of California and the State Bar of Nevada and received the Wiley W. Manual Pro Bono Service Award in 2005. 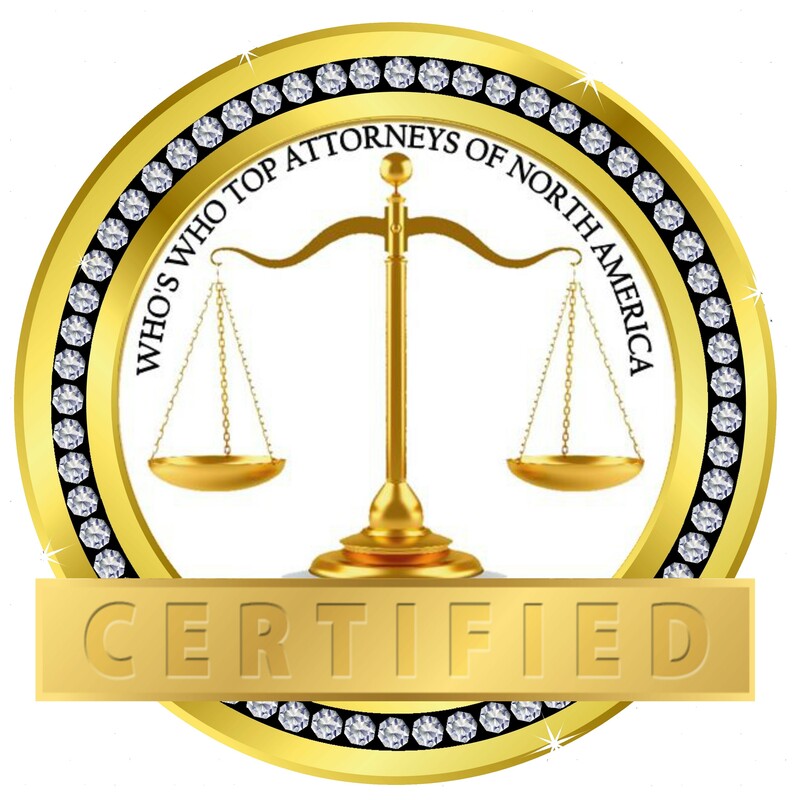 Be the first to comment on "Top Attorney – Bradley J. Hofland – 2018-2019 Diamond Member"